I first entered the real estate market in 2010. South Carolina was a relatively easy place for a 24-year-old to buy a house. Especially with the help of the first time homebuyers tax credit. Interest rates weren’t the lowest, but banks were giving out loans with very little down. I consider myself fortunate; it’s harder to buy real estate today. The Housing and Economic Recovery Act of 2008 that established a tax credit for first-time homebuyers no longer exists. Real estate markets in high cost of living areas are extreme. House hacking is a great way to help build equity, however, it requires a large downpayment. Building up a real estate rental property portfolio is harder to do on your own. Luckily, you can increase your real estate investment exposure with the support of many others. In this post, real estate crowdfunding is explored. Now there is a way to invest in real estate for as little as $500. Currently, I live in an expensive city and turn to real estate crowdfunding as an investment solution. I cannot afford a full house, so I set up automatic contributions to a few of the following real estate investment platforms. I’m hooked. In 2012, the JOBS—or, Jumpstart Our Business Startups—act opened a new world to US-based investors. Previously, individuals had been limited to investing in public stocks and bonds. When it passed, the everyday investor was finally able to invest directly into real estate crowdfunding projects online. For the first time ever, you can now invest like a billion dollar institution by diversifying into private market real estate investments. Soon after the law passed, we saw hundreds of crowdfunding real estate platforms pop up online. These real estate crowdfunding sites all have different niches, goals, and more. So, a question we often get is: what portal is best for crowdfunding real estate? 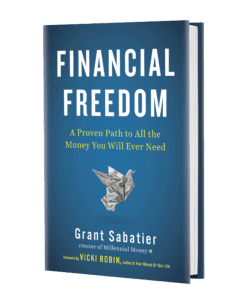 After all, there are lots of considerations to keep in mind when deciding who to trust with your money, and who will help it grow the fastest. With that in mind, we set out to find the best crowdfunding real estate portal on the ‘net. 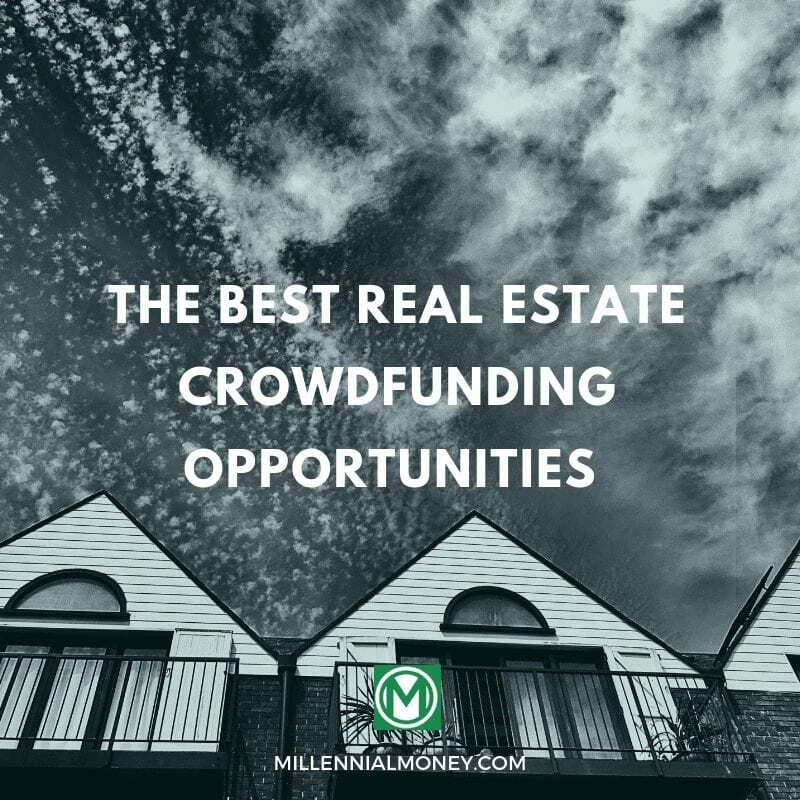 However, before we started our search, we had to build a list of criteria to look for when finding the best real estate crowdfunding portal. Then, we set out on our quest to find the best real estate crowdfunding platform. We tested and investigated over 50 different websites, and narrowed our favorites down to just ten of the absolute best. In this article, we’ll introduce you to our top 10 real estate crowdfunding platforms. Each of these crowdsourcing portals has their own merits and niches, as well as their own downfalls—rest assured that you’ll hear both in this piece. Note: Some of these websites require you to be an accredited investor—but not all of them. We’ll let you know which ones do, and we’ve given priority to sites that welcome all investors. 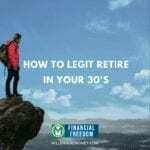 Earn an income at least $200,000 each year for the last two years (or $300,000 combined income if married) and have the expectation to make the same amount this year. Do not worry. Even if you are a non-accredited investor, there are fantastic real estate crowdfunding opportunities available. Here are the top 10 real estate crowdfunding investment websites. Fundrise is a tech-focused real estate crowdfunding platform. They provide access to real estate investing through eREITs and eFunds, which are essentially diversified portfolios of private real estate assets throughout the United States. Even better? Some of the listings on the site are available to Fundrise with low minimums of just $500(!). This makes the platform perfect for those just getting into real estate investing and those with only small amounts of capital to invest. Alpha Investing takes a unique approach to real estate crowdfunding: they provide a concierge service, giving you direct access to a private manager and exclusive access to real estate crowdfunding awesome deals. The concierge service is special because each investor has direct contact with a principal at the firm. These principals are available to speak directly about any issue, so you’ll never be left in the dark if you have questions or need clarification on an investment. PeerStreet focuses on residential debt, so you’ll be primarily investing in single-family projects like homes and storefronts. However, they also get the occasional condo building or other multi-family real estate crowdfunding project. The crowdsourcing platform partners with major lenders and provide the platform to get the funding. Gets high marks in the industry for transparency and excellent management. RealCrowd connects investors with projects backed by large real estate funds and syndicators. Many of the listings on the platform are commercial, for example, they currently have a number of hotels seeking investment on their platform. Do note that the company has relatively high minimum investments. You’ll generally see minimums of $25,000 to $50,000, and the site is heavily geared towards accredited and institutional investors. Want to invest in multiple real estate offerings at once? If so, AlphaFlow is just what you need. On this real estate crowdfunding platform, just make one investment and AlphaFlow will invest your money for you into multiple offerings on its website. Think of AlphaFlow as your personal investor for real estate investments. The platform will invest your money across a minimum of 75 real estate offerings around the web, so you’ll make maximum returns and substantially reduce risk. RealtyMogul is one of the first companies to enter the real estate crowdfunding market. The platform offers a little bit of everything: from mobile homes to multi-family condo buildings and retail spaces. And to make matters even better, they have a minimum investment of just $1,000 on most offerings. 1031 Crowdfunding is a newer competitor in the real estate crowdfunding space. Nearly all of their offerings are commercial, with a focus on retail, hotels, and even self-storage. However, there is also an assortment of multi-family homes available for investment too. The crowdfunding vets all investments on the platform, and its team has over 60 years of combined experience in the industry. So far, they’ve raised over $1.3 billion dollars and has over $2 billion in combined real estate transactions. But what makes 1031 different than the rest of the portals? Simple: 1031 has a second product called 1031 Insurance. Use this platform to a way to guarantee that all of your exchange funds are invested in a replacement property rather than taxed for capital gains. Patch of Land aims to be the real estate crowdfunding platform for everyone. They offer low minimums for accredited investors that are just getting started with real estate investing. Most investments have loan durations of just 12 to 24 months. Browsing through Patch of Land’s offerings list, you’ll see a focus on single-family homes in big cities and tourist-focused areas like Chicago, New York City, and even smaller cities in Hawaii. CrowdStreet focuses on giving investors direct access to institutional-quality commercial real estate (CRE) opportunities. The website mostly focuses on commercial projects like retail, office buildings, and multi-family condo buildings. Even better, the platform gives you all the online tool you need to your real estate investments. Their well-designed platform makes it easy to view all active offerings, as well as projected returns and other related documents. When you’re ready to invest, just e-sign the required documents and send your investment. CrowdStreet was historically an accredited investor-only platform, but that changed in August 2017 after the platform announced its first offering for non-accredited investors. ***At this time, RealtyShares is no longer accepting new investors on our platform. 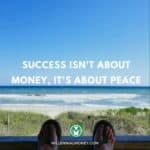 If you’re interested in learning more about real estate or real estate crowdfunding, please visit realtyshares.com/learn. RealtyShares focused on middle-market real estate investments like multi-family homes and commercial buildings. Some of the offerings on the platform have raised over $2 million in investments, and have offered amazing returns to accredited and institutional investors. Have a net worth over $1,000,000, individually or jointly, excluding their primary residence. The requirement exists because the SEC wants to ensure people investing in unregistered securities can afford to lose it. Additionally, the accredited investor requirement assumes that the person can do due diligence on their own. For many investors, that bar might be too high. 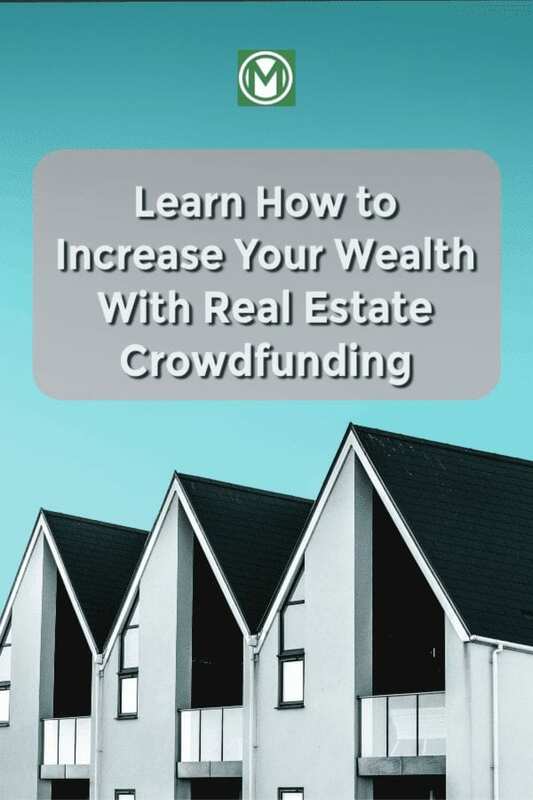 If you are not an accredited investor and want to invest in real estate through a crowdfunded platform, there are options. CrowdStreet: August 2017, CrowdStreet opened its first ever investment offering open to all U.S. based investors. I’ve been using Fundrise since June 2017 as a way to diversify my portfolio. 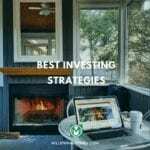 Of all of the real estate investing websites, I checked out this was by far my favorite and the easiest to use. If you are interested in real estate investing, definitely check it out. Minimum Investment: Exclusive. Must sign-up for this information. Minimum Investment: Must join to find out! There’s no doubt that real estate crowdfunding is shaking up modern investment portfolios. With re-urbanization on the rise, there’s no doubt that more and more of these websites will pop up over the next few years to fund new apartment buildings, retail, and more. Great list and info Thomas! I think one you are missing though is GroundFloor, I’ve been a big fan since they opened to all states a few months back. I know a few people doing well on it too. Thanks, Todd! I haven’t invested with GroundFloor yet. Once I check it out and put some money into it, I’ll return and write a review post. Stay tuned! I know people who have invested with stREITwise as a non-accredited option and have been pretty happy. It would be great to learn more! Send over details! Real estate is the best investment I must say. And, you have such a useful list of best real estate crowdfunding platforms. You are missing these two in your list: 1st: Prodigy Network and 2nd is iFunding. So many fantastic options out there. Send over your success stories with these platforms! Sure, I invested with streitwise back in November and have had 10% dividends every quarter and the fees have been the lowest I’ve seen (3% up-front management fee / 2% annual fee) giving me the best returns so far from the ones I’ve tried. 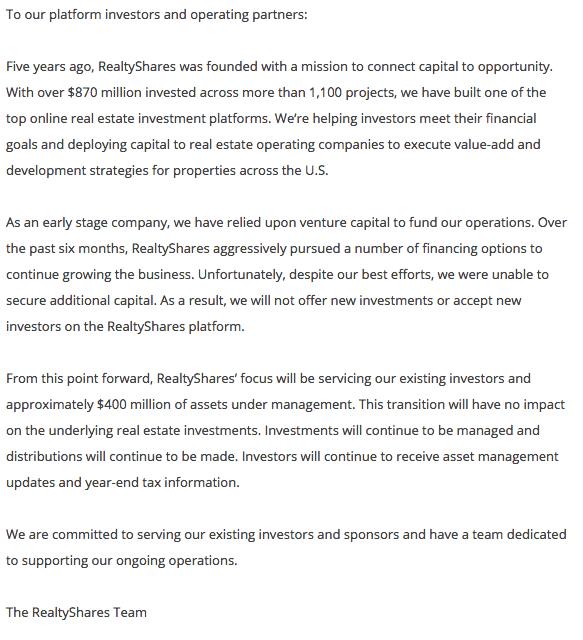 You should update this post as RealtyShares is shutting down (not making any more investments). I’ve had good luck with them over the past year with both debt and equity investments so I was sad to hear this news.